Our European graduate programme is a strategic investment into our future leaders of Air Products. When you join our programme, right from day one you will work on challenging assignments. You will be expected to produce results, generate ideas and make a real contribution. Of course, we will give you the support and guidance you need to do this successfully. We are committed to providing you with an environment in which you can learn, grow and develop. We may be able to offer internships in other European countries; please contact us for more information. 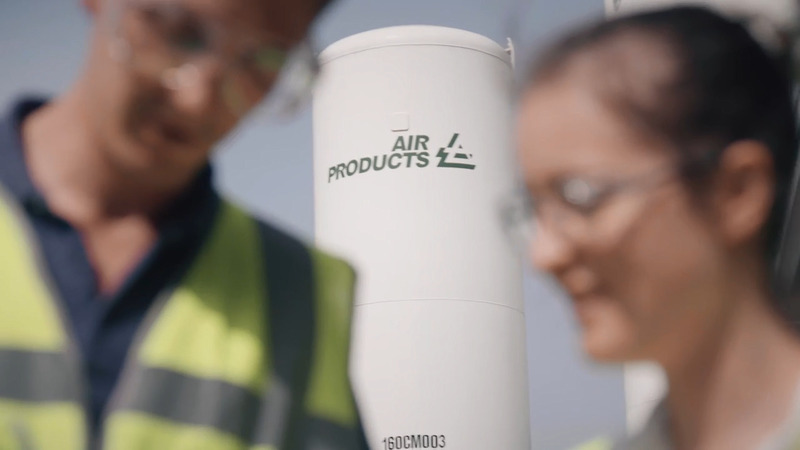 Whether you’re an undergraduate or graduate, at Air Products you can find opportunities right from your first year at university through to Ph.D.
Do you want to find out more about our vacancies, people, culture, values and what we do as a business? Considering a career in engineering . . .
Our graduates explain who Air Products is, what we do, why they joined our European graduate programme and why they're glad they did.